Affiliate Marketing Beginners or Newbies as they are often known as, find themselves scouring the Internet with high expectations of creating tremendous wealth practically over night. 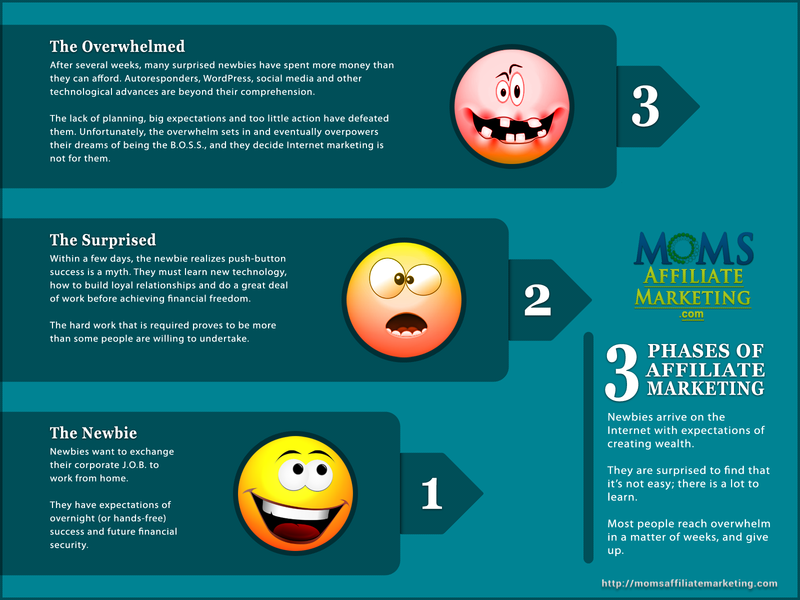 This all too familiar scenario for the majority of Affiliate Marketing Beginners ends up as just being a wishful pipe dream. It really doesn’t have to end this way. If you read to the end of this page you’ll find a sure fired way to take your dreams of being the B.O.S.S. to an entirely new level by taking things one step at a time and reaching your goals for future financial freedom. They have a dream and vision of financial freedom where they can leave their corporate jobs so that they can enjoy working from home at a leisurely pace. They have expectations of hands-free overnight success. The Newbie finds themselves surprised within a few days and realizes that overnight success is just a myth. 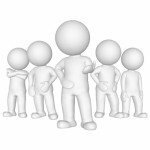 They had no idea that becoming an affiliate marketer and achieving financial freedom would require them to learn so many new concepts. 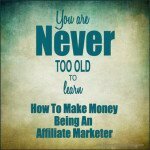 The Newbie soon becomes discouraged, unwilling to undertake the amount of hard work that is involved in setting up a profitable affiliate marketing business. 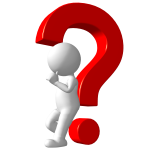 After several weeks many affiliate marketing beginners have spent way more money than they can afford with no return. WordPress, autoresponders, social media and loads of other technological advancements are way beyond their comprehension. Big expectations and a serious lack of planning, too little action, no community support, the newbie feels defeated. This is unfortunately when the overwhelm sets in and eventually overpowers their dreams of firing their Boss. 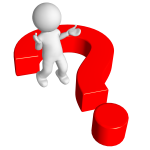 This is the point where the affiliate marketing beginners decide that Internet Affiliate Marketing is not for them. 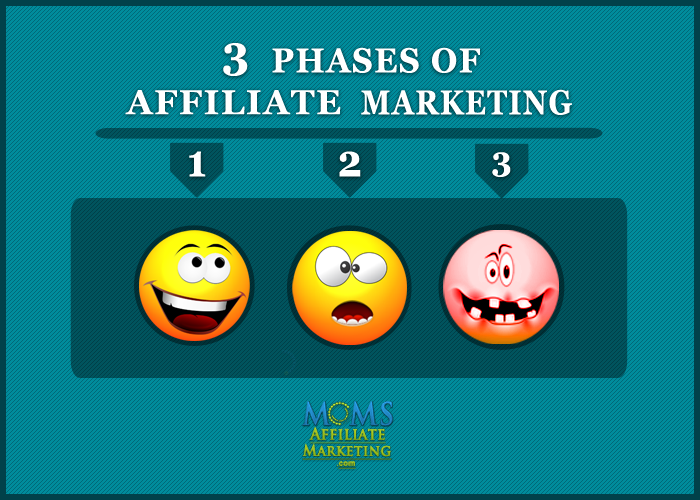 Please include attribution to Moms Affiliate Marketing with this graphic. 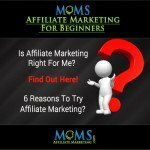 After reading the possible reasons for Affiliate Marketing Beginners having unfulfilled dreams wouldn’t you like to step it up a notch and be different from the rest of the crowd? So if you are serious about accomplishing your goals than give this community a try, look around, and come back and tell me what you think. For now You can check out My Review on MY personal experience of being a member of this community for the past 3 plus years. 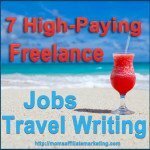 Judith is a professional Freelance Writer, author, artist, web & graphic designer and self-employed blogger. She lives on an island on the West Coast, of Canada where she spends much of her time dabbling in her many pursuits.